Your ultimate cabbage guide with tips for growing and caring for these brassicas, favorite varieties to grow, plus LOTS of recipes and ideas to preserve cabbage. 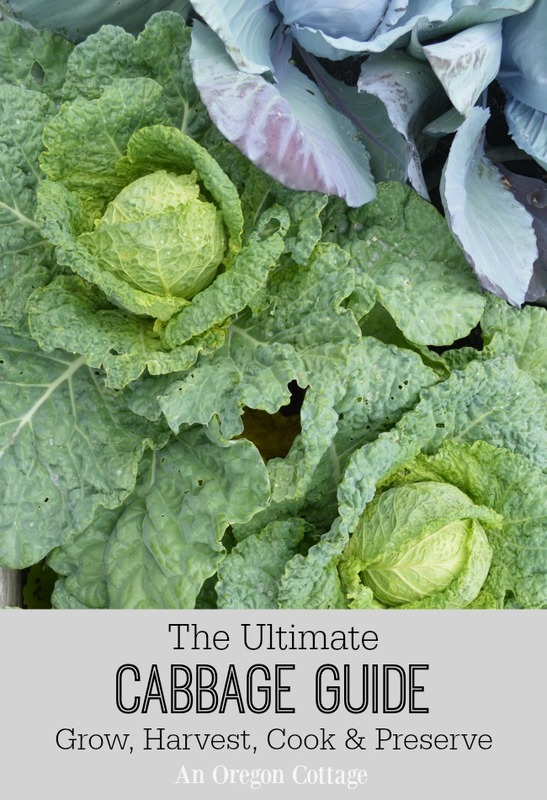 This cabbage guide is a part of a continuing series of Ultimate Guides where you can find all kinds of growing information and delicious recipes for cooking – both fresh and preserving – a specific fruit or vegetable. 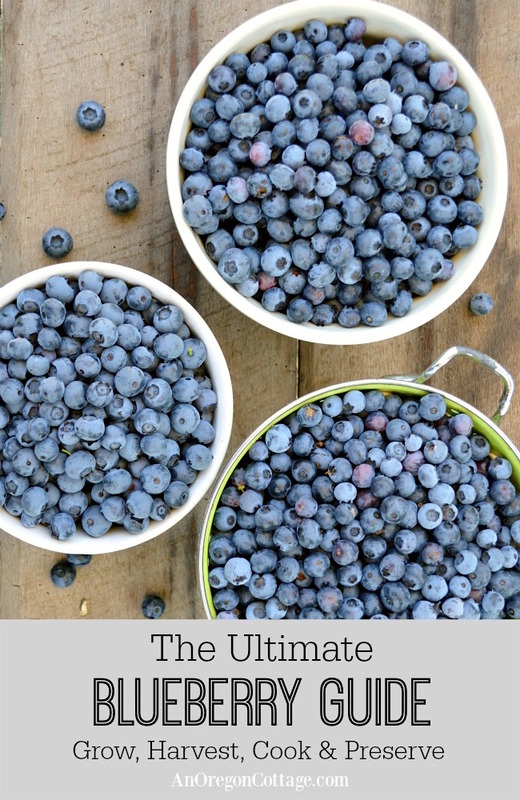 See more fruit and vegetable guides here. Some links in this article are affiliate links and if you click on them I will receive a small commission at no cost to you. It was because they were so pretty in the raised beds gardens I saw in books and magazines. Yep, that’s the truth. But of course you know what happens when you grow something – you have to figure out how to use it because you.grew.it. I should clarify that the only time I remember eating cabbage growing up was in that sickly sweet mayo-based coleslaw you can get from stores and fast food restaurants. I did not like that. The first time I remember really liking cabbage was in college when a dear friend & mentor that I lived with made a delicious vegetable soup (from scratch!) with lots of cabbage. So after growing some pretty cabbage heads that eventually needed to be harvested, I experimented with recipes and eventually realized that I loved vinaigrette-based slaws like this Spicy Asian Slaw and then in soups like chicken and vegetable bone broth soup that reminded me of that college soup. Now I grow cabbages every year in our garden because I can use it in our favorite recipes, because it’s really very healthy for you (cabbage is full of vitamins, minerals, fiber, and has antioxidant qualities among other things) – and yes, because it looks pretty in my raised beds (though not as much now since I keep it covered most of the growing season – how we gardeners change, right?). With cabbages, you want to really think about spreading out the harvest times by growing early, mid, and late varieties. That way one planting can keep you in heads 3-4 months or more. Green Cabbage: solid, compact and long-storing. 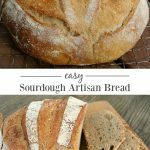 Best for slaws, kraut, and soups. Gonzales, 55 days, hybrid. I love this mini cabbage – one head is perfect for a bowl of slaw and they look sweet in the garden. Deep blue-green, softball-sized heads that resist splitting, too. Early Jersey Wakefield, 70 days, heirloom. 2-4 lb. cone-shaped heads that can be planted close together. A fun one to grow. Danish Ballhead, 90-125 days, heirloom. Large 5-6lb heads that hold well in cold temperatures. Great all-purpose cabbage for cooking, slaw, or kraut. January King, 160-210 days, heirloom. 3-5 lb heads with pretty burgandy-green leaves, a good choice for overwintered cabbage. Red Cabbage: solid and compact like green cabbages, but with slightly smaller heads. 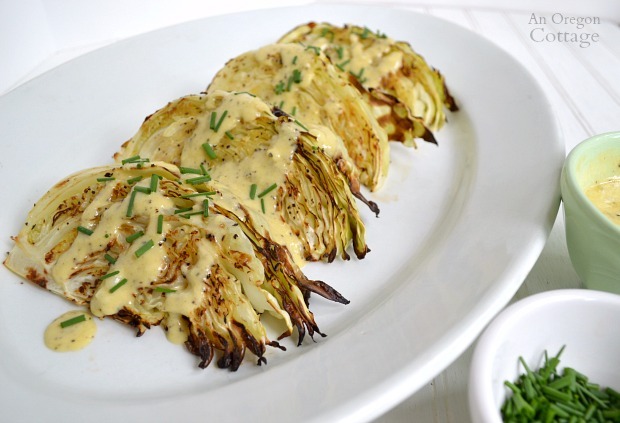 Use like green cabbage, though it can color foods red or pink. Red Express, 60-68 days, hybrid. Compact and good for close spacing. Forms round, 2-4lb (0.9-1.8kg) heads with deep, purplish-red leaves. Ruby Perfection, 75 days, hybrid. Standard red cabbage that forms dense 3 lb. heads. 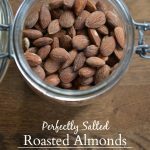 Very split-resistant and hardy, can stand up to 4 weeks, allowing for an extended harvest. Savoy cabbage: ruffled, ridged leaves with yellow base and looser, smaller heads. 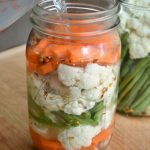 Good for salads, stir fries, and braising. Perfection, 95 days, heirloom. Produces a large crinkled head with lots of delicious outer leaves. Chinese cabbage: tall and upright like romaine lettuce, Napa or Chinese cabbage has a mild flavor perfect for salads and stir fries. It is the traditional cabbage for making Kimchi. Optiko, 75 days, hybrid. Uniform heads hold longer than other napa type cabbages and stand heat a little better. Soloist, 49 days, hybrid. My favorite ‘baby’ napa cabbage! The 1-lb. heads mature quickly in the early spring for one of the first harvested vegetables and can be planted closely together. Not very heat tolerant. I have often used this cabbage mix from Pinetree Garden Seeds to grow a variety with one packet of seeds. If you have enough room, this may be a good option for you to get an extended harvest. I’ve found cabbage to be fairly easy to grow in my garden, especially after I discovered how much they like to be covered with floating row cover through the season. Cabbages like cool temps so are best grown in spring and fall. The one issue that can make them harder to grow is that they can be bothered a lot by cabbage loopers, aphids, and flea beetles. Covering for most of the season with the row cover and dusting diatomaceous earth if you see cabbage loopers or other insects will give you the best results. 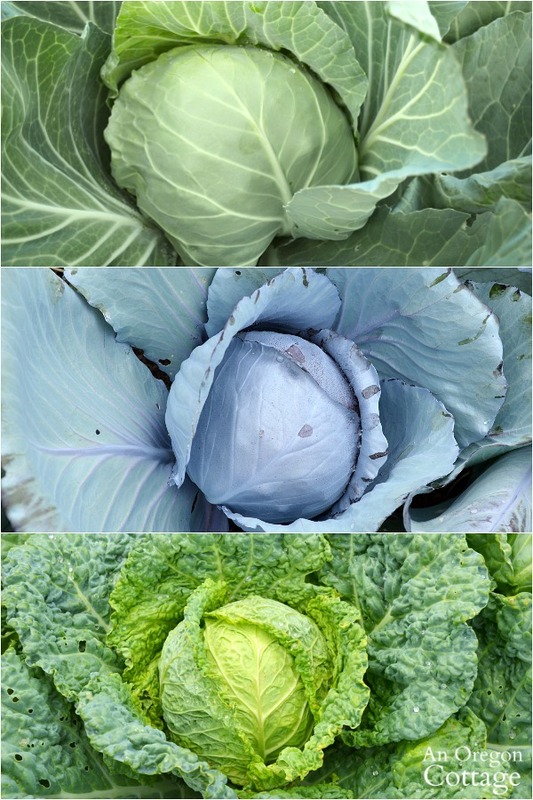 In most areas you can plan to have two crops of cabbage, one in spring and one in fall. Start seeds 6-8 wks before last frost, harden off, and plant outside 2-3 weeks before last frost. If buying transplants, buy them at that 2-3 week before last frost period. 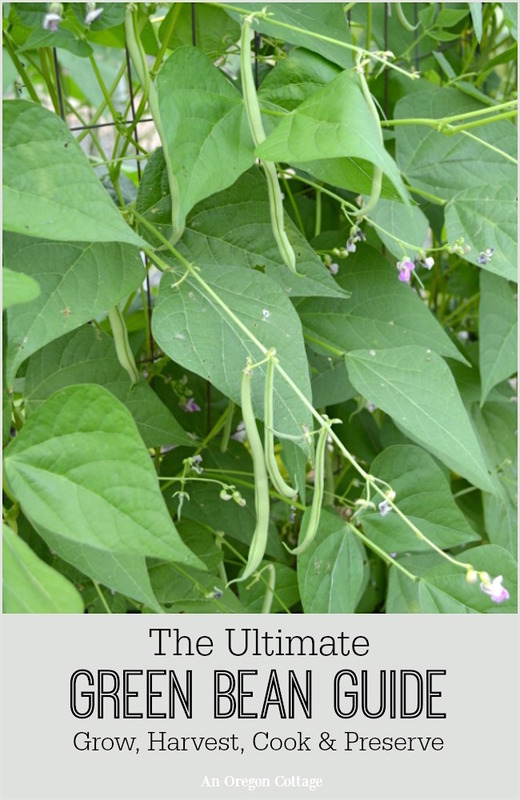 Start your late crop in midsummer, sowing seeds in flats or directly in the garden. Space these seedlings farther apart than the spring crop, and place them so a tall crop, such as corn or pole beans, provide some afternoon shade. Plant in an area that didn’t grow any brassicas the previous year. You can plant as close as 1 foot apart, but the heads will be smaller (and some say more tasty), so unless its a variety that produces a smaller head or you prefer your heads small, plan on 18-24 inches apart. I like to plant in staggered rows in raised beds 12-18″ on center to make the best use of the space. 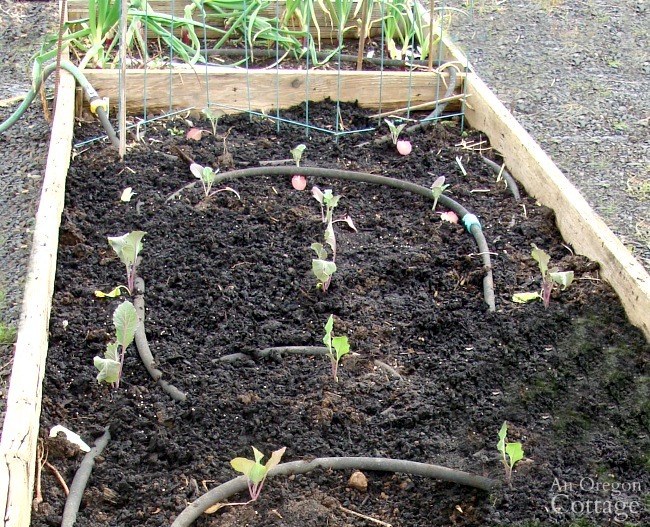 Plant seedlings in the garden slightly deeper than they grew in flats. Cover the soil with grass clippings, straw, or other organic (or even plastic) mulch to keep evenly moist, watering at the ground level with soaker hoses. 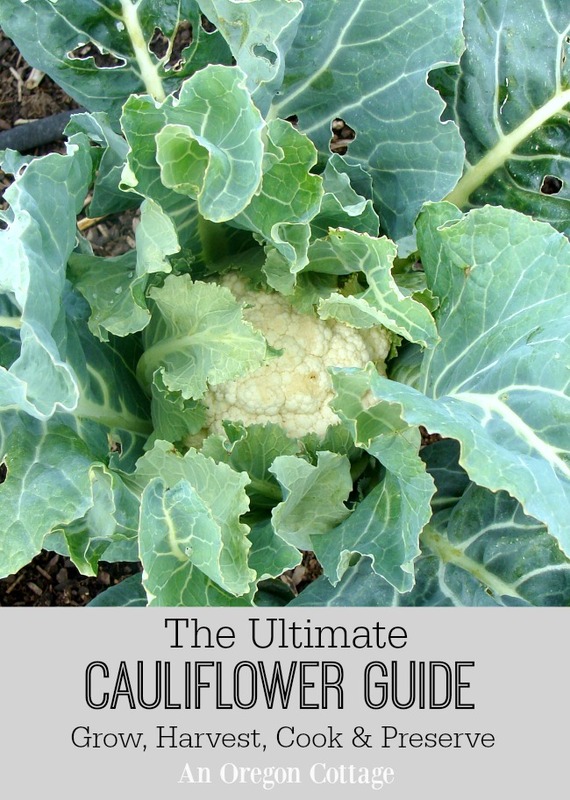 Some sites will say to not plant cabbage with broccoli and cauliflower, since they are heavy feeders and attract the same pests, but I say that’s WHY you should grow them together! 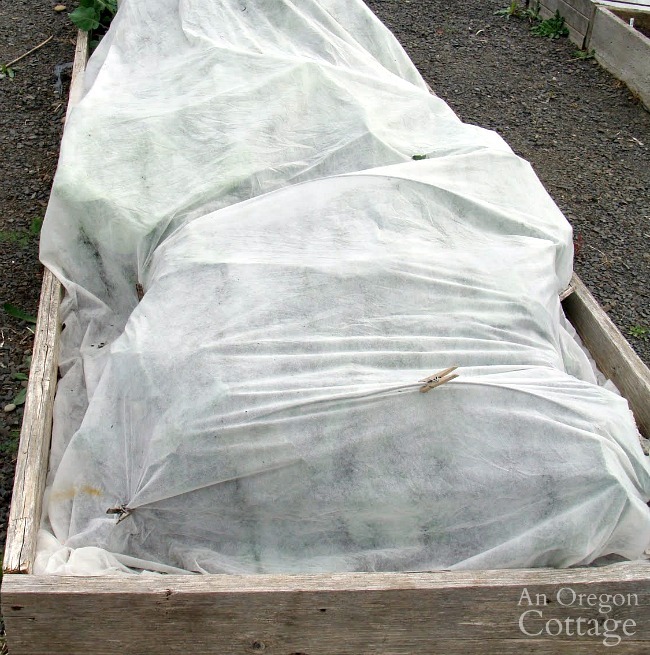 Prepare your entire bed for heavy feeders (compost and organic fertilizer), and then use floating row covers (with or without metal hoops) over the entire bed for most of the season to keep all those pests to a minimum. Way easier than if they were spread throughout the garden. For more cabbage growing information, check out the Farmer’s Almanac here and Rodale’s Organic Life here. You can harvest cabbage when the heads reach whatever size you like and are firm. Early varieties can be harvested at about 50 days, all the way up to overwintered types at 200+ days. 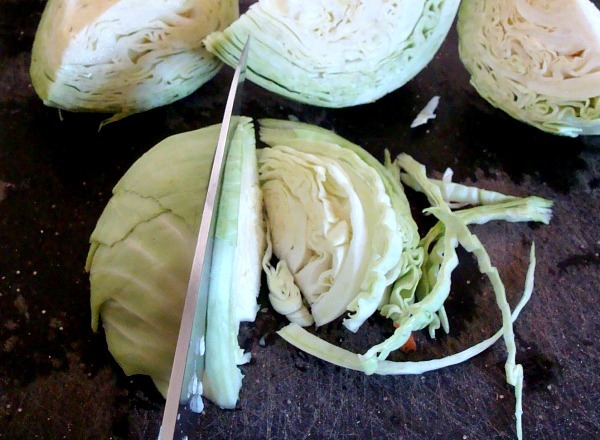 To harvest, cut each cabbage head at its base with a sharp knife. After harvesting, bring inside or put in shade immediately. 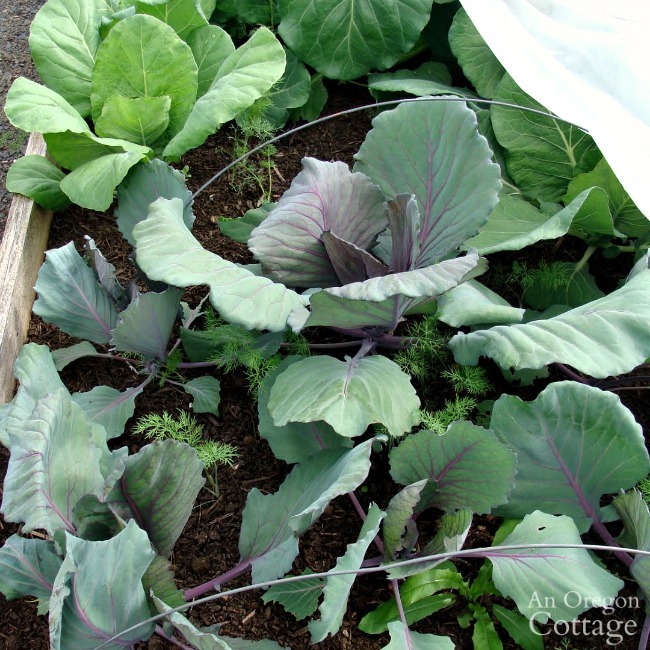 Unlike cauliflower, you can get two crops from spring planted cabbage plants! Harvest the cabbage head as usual, but leave the outer leaves and root in the garden. Soon the plant will send up new heads and when these grow to tennis-ball size, they’ll be perfect for a salad. 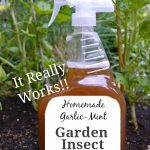 Once you’re completely finished harvesting, though, you’ll want to remove the entire stem and root system from the soil to prevent disease buildup. Only compost healthy plants – destroy those with any visible maggot or bug infestation. Cabbage stores for a long time in the refrigerator when wrapped lightly in plastic. I’ve kept some heads up to 2 months with just the outside leaves turning yellow – the insides were still firm and good. Many people with root cellars can store cabbage will keep for 3-4 months.